Do you have a film ready for distributing? There are five festivals you could apply for this month. As with all festivals some are free, some are not. Some are purely for animation, some are not. Noida International Film Festival 2019, India. Submit by 10.1.19 (entry fee applies) mostly live action with some animation too. 9th Animocje. Bydgoszcz, Poland. 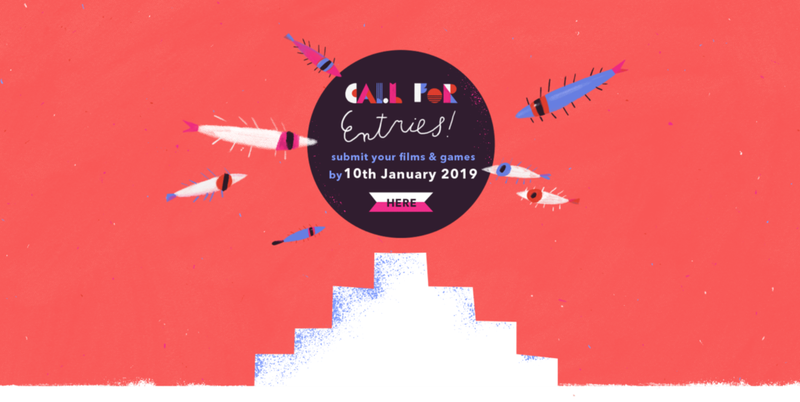 7-13.4.19 Deadline: 13.1.19 Daring, innovative animation. 10th VAFI & RAFI – Int’l Children and Youth Animation Film. Varaždin, Croatia. 27.5 – 2.7.19. 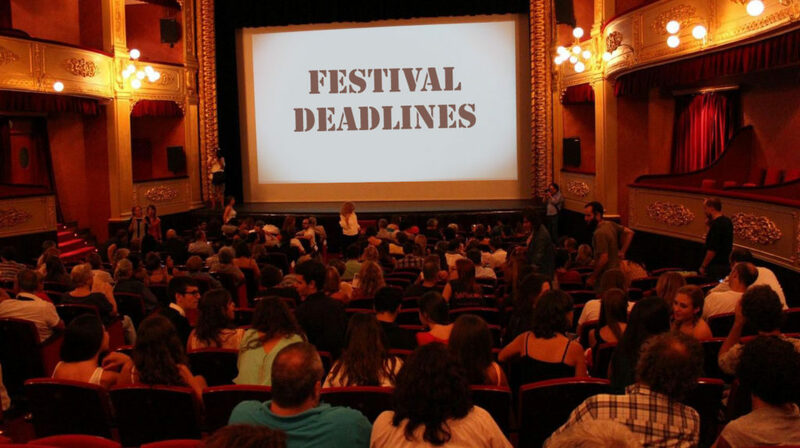 Deadline: 27.1.19 Films by and for kids and youth. Celebrating France’s rich tradition as a pioneer of animation, the French Institute Alliance Française (FIAF) announces the 2019 Animation First festival. Building on its wildly successful inaugural year, the second edition of Animation First showcases the vast history, enduring ingenuity, and diversity of France’s renowned animation studios and schools. This year’s schedule includes 17 premieres, provoking feature-length films, exciting shorts, immersive exhibits, video game demonstrations, panels with filmmakers, a special spotlight on the City of Bordeaux’s animation industry, and much more. It will take place from Friday, January 25 through Sunday, January 27, 2019, at FIAF. Tickets are available at fiaf.org/animation. Read the full article about the festival here. Heads Up for next month! 29th Animafest Zagreb. Croatia. 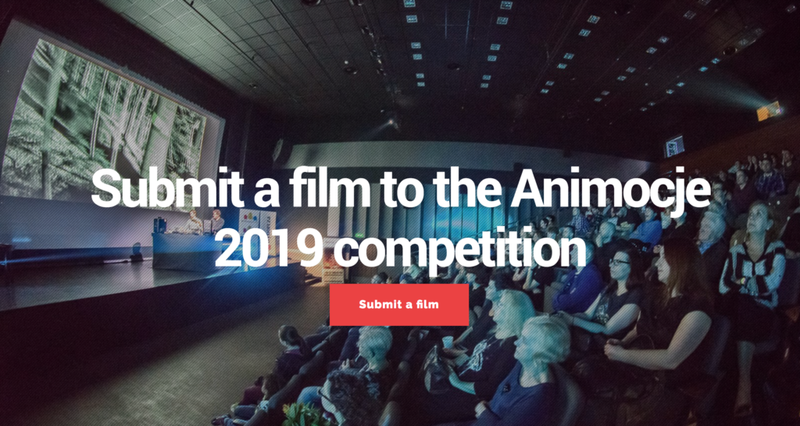 3-8.6.19 Deadline: 1.2.19 www.animafest.hr .